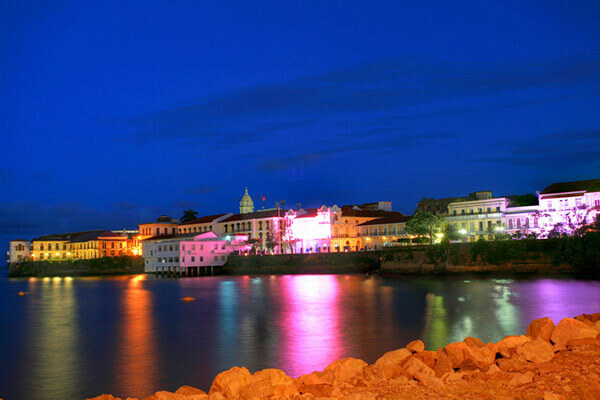 Panama is a beautiful country with a fascinating culture and a rich history and world-famous attractions. Here are 9 reasons to add this interesting country to your travel bucket list. 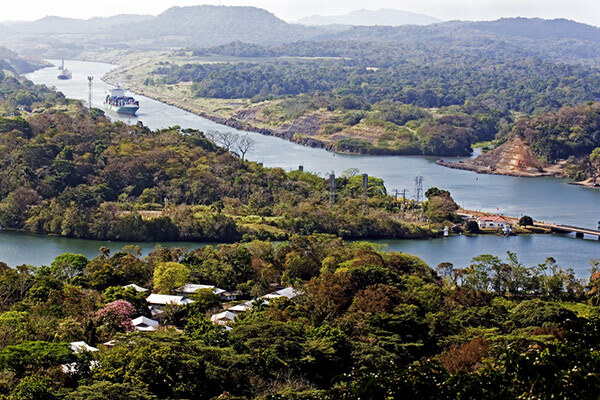 Panama Canal – One of the countries most famous features is the Panama Canal which connects the Atlantic and Pacific oceans by way of the Caribbean Sea. Explore the canal on a unique railway that runs alongside the canal through the dense jungle. Stretching almost 50 miles through some of the most breathtaking countryside. Friendly People – Panama is used to welcoming international visitors and the people embrace visitors and the atmosphere will make you feel at home. Beautiful Weather – Panama only experiences two seasons and both can make for a great vacation. During the dry season, the temperatures soar making for fun beach adventures, sunbathing and snorkeling. During the rainy season, the rainforests spring to life making for great hiking and sight seeing adventures. The Heritage – Immerse yourself in the culture by visiting an Indigenous community like the Embera Village of Bri Bri. The Embera are Panama’s largest indigenous group. You will be welcomed by village elders and children donning traditional clothing. Climb a Volcano – Visit Baru Volcano National Park and hike the trail to the volcano’s summit where you will experience an incredible view of both the Pacific Ocean and the Caribbean Sea. 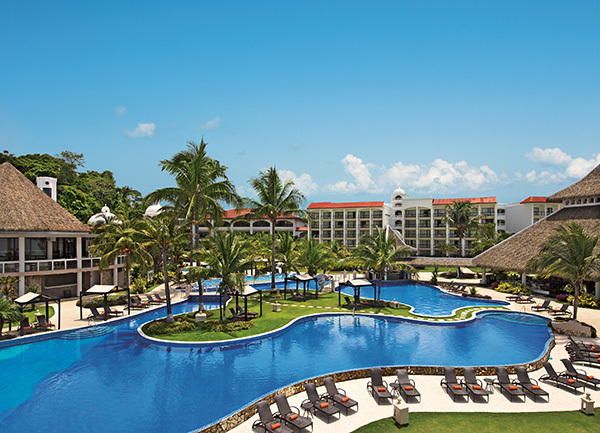 Relax in Luxury – Panama offers a variety of accommodations from primitive to luxury. If you are looking to be pampered the Dreams Delight Playa Bonita Panama Resort & Spa and the Hotel Riu Plaza Panama are both awesome resorts. The Nivida Bat Cave – On this adventure, you will enjoy a boat ride, a river ride, and a short hike before reaching a cave. Wading through the cavern (sometimes chest deep in water) you will be witness to a large group of fruit bats as they hand and flit about above you. Ready for an Adventure in Panama?